To help your staff practise using complex in-house or off the shelf IT systems for their work, simulation training software can create a safe learning environment for employees to develop their skills and gain confidence. 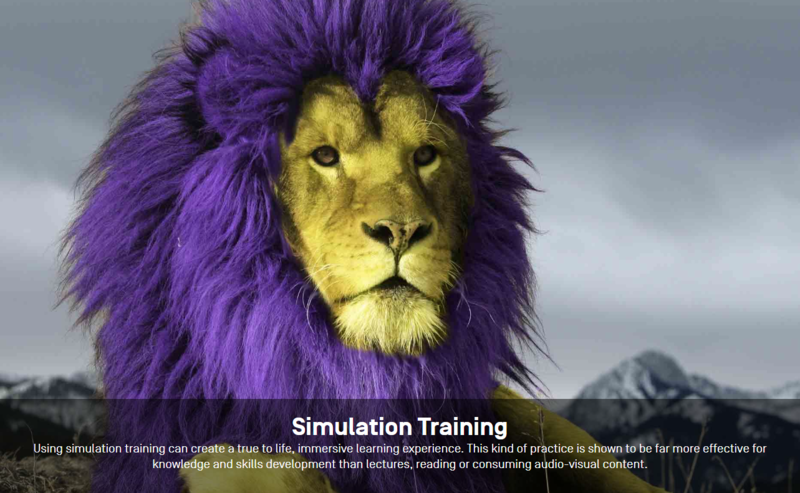 Day One Technologies is a leading provider of simulation training solutions, because the company creates custom software for the individual needs of their clients, reflecting their blend of desktop systems. Day One Technologies is a bespoke elearning and simulation-based training provider that can design a flexible system for both the current and future needs of your company. With a client list including Lloyds Banking Group, TSB and many other well-known brands. Day One creates simulated systems to match the look and functionality of your company’s programmes. This is especially important so that your trainees acquire skills in an environment that look and feels like the one they will be working with every day. What makes their solution rare, if not unique, is that when your systems and processes evolve, the simulations can evolve with them, reducing the ongoing costs of training content development. The training process is as “true to life as it gets,” with the company’s trademarked “Dynamic DataTM” that introduces realistic scenarios and customer-generated details for trainees to work with. Day One Technologies promises “blow-your-mind realism” through systems that are easy to navigate from any desktop, compatible with your existing learning development system. You can track your learners’ progress and performance, pull up detailed analytics reports and get a complete birdseye view on their progress throughout the simulation. Features of Day One’s solutions include simulation training for retail banks, customer complaints handling through peer to peer role play, telephony training, and inductions. Day One work directly with end-user clients, but also offer white-label solutions for training companies and other elearning companies who want to add additional complex functionalities to their offering. The Day One elearning solutions are excellent and their team are true leaders in their field – demonstrated by their client results, reviews / feedback and repeat custom. They provide a concierge service bespoke to your needs, meaning clients don’t have to go through a their own learning curve of getting to grips with the technology involved before delivery the training. Highly recommended.